Teens already face a substantial amount of pressure when it comes to growing up in a modern world. Because of the mass amount of media to which they are exposed, they often feel pressured into growing up too fast and face many obstacles that generations in the past were spared. The Internet and cellphones do offer many advantages to young people, however, they do present many new obstacles as well. 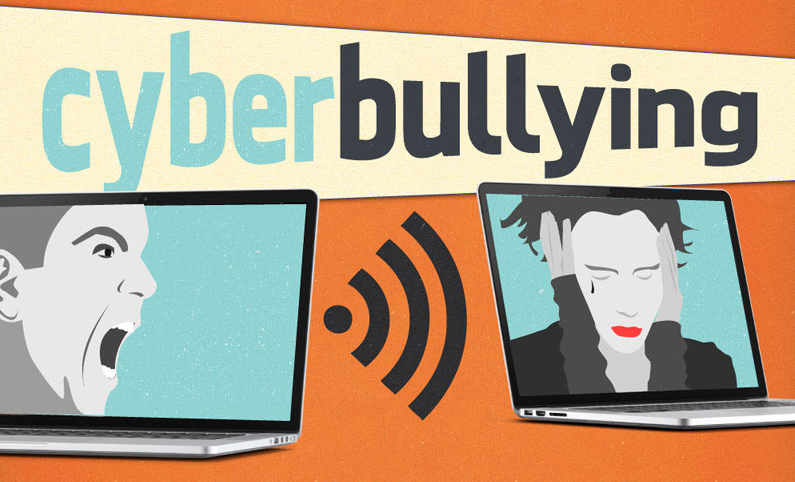 One of the most rapidly growing concerns facing teens as technology marches forward is cyberbullying. This trend is rapidly on the rise, and the pressures that teens could leave at school in the past now have the ability to follow them home. The threat is very serious. Although bullying in the traditional sense does still happen in larger numbers, the statistics indicate that those individuals who are the victims of cyberbullying are much more likely to commit suicide as a result of the actions. The numbers breakdown as follows: one in five teens are bullied offline and are 1.5 times more likely to commit suicide than those who are not bullied. One in six teens are bullied while online and are 3.5 times more likely to commit suicide than an individual who was not bullied. Another frightening statistic is that very few teens actually reach out for help when they are having problems. In fact, only one in ten teens who are experiencing this kind of problem will let anyone know about the situation. Despite the epidemic, there are things that parents and educators can do in order to help teens as they face this new and growing problem. Parents must take it upon themselves to give their children unconditional support. They must also work with school officials to get the situation under control and keep kids informed of all their options when it comes to dealing a cyberbully. Educators can play their part in fighting cyberbullies by openly teaching children about the dangers and repercussions of their actions. Additionally, they must take all reports of bullying seriously and respond with the appropriate actions. The emotional impact of online bullying is real and damaging. Words can hurt more than actions, and it is important for everyone to recognize this fact.